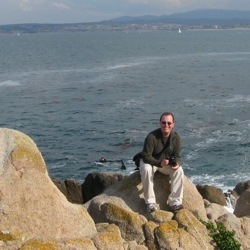 Posted 23 August, 2010; original posting. 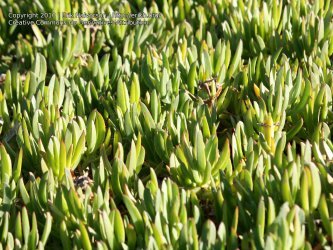 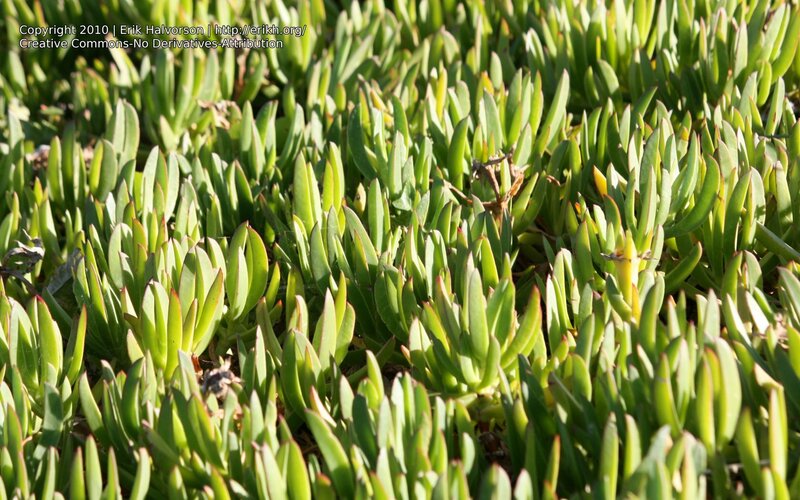 This is a zoomed-in shot of a ground cover plant, an Ice Plant or Hottentot Fig, that is widely used in the bay area as ground cover (despite being, apparently, invasive -- a Californian variant of Kudzu). 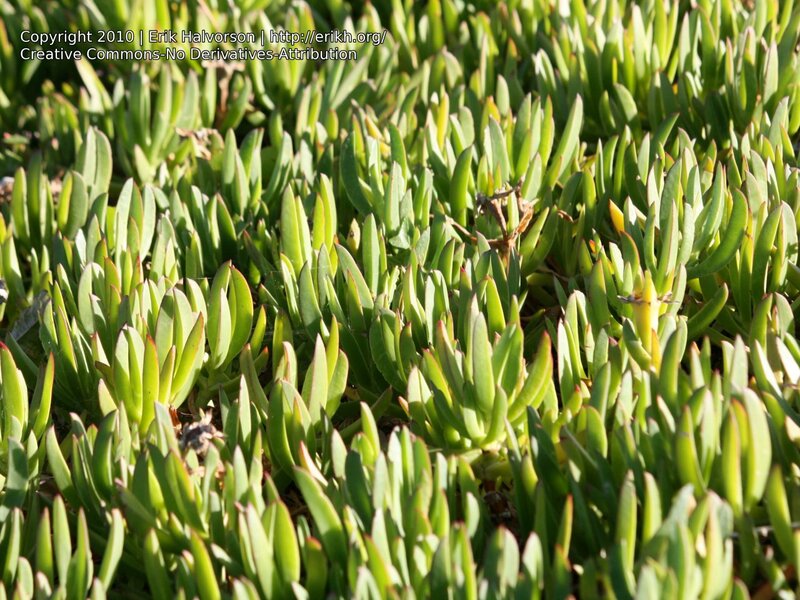 Love the parallel strands in this picture, although it's a bit abstract.